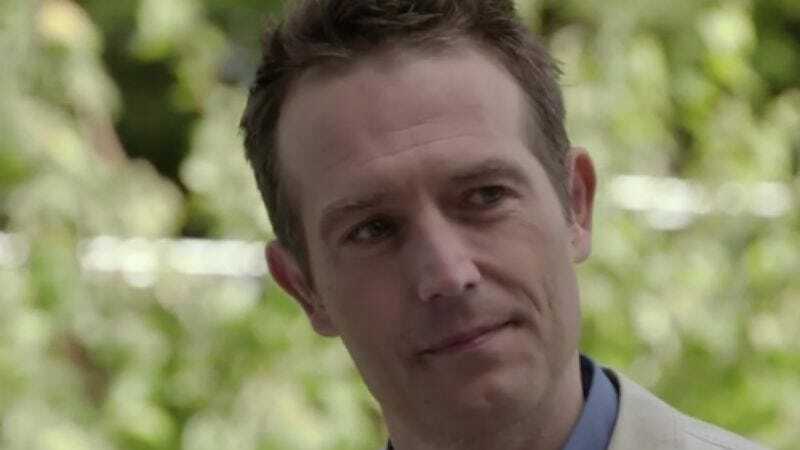 Michael Vartan, best known for his role as Jennifer Garner’s dreamy-eyed CIA handler on the long-running spy series Alias, has been cast in a starring role in The Arrangement, a new scripted drama from E!. The show, which centers on a young actress whose apparently spontaneous romance with the world’s biggest movie star is revealed to be part of a consciously manipulated PR machine, is definitely not intended to remind audiences of stories—including those detailed in the Scientology-focused book and documentary Going Clear—about the highly stage-managed public romances of movie star Tom Cruise. Vartan will play the friend and mentor of as-yet-uncast movie hunk Kyle West (whose name may or may not be an anagram for “Any resemblance to real persons, living or dead, is purely coincidental”). Vartan’s character, Terence Hoffman, is West’s producing partner, and is invested in the ongoing success of “The Arrangement,” the legal agreement between West and young actress Megan Morrison, who should definitely not be confused with former Cruise-paramour and Homeland co-star Nazanin Boniadi, who was supposedly groomed and vetted by the Church of Scientology to be the actor’s potential bride. The Arrangement will be E!’s latest attempt at scripted entertainment, after the underwhelming The Royals and a planned mockumentary inspired by HBO’s The Jinx. Its fellow reality-focused cable network, Lifetime, recently built up a lot of positive buzz with the Bachelor-esque UnREAL; it’s possible that The Arrangement’s look at the dark intersection between celebrity and love is intended to capitalize on that other show’s success.